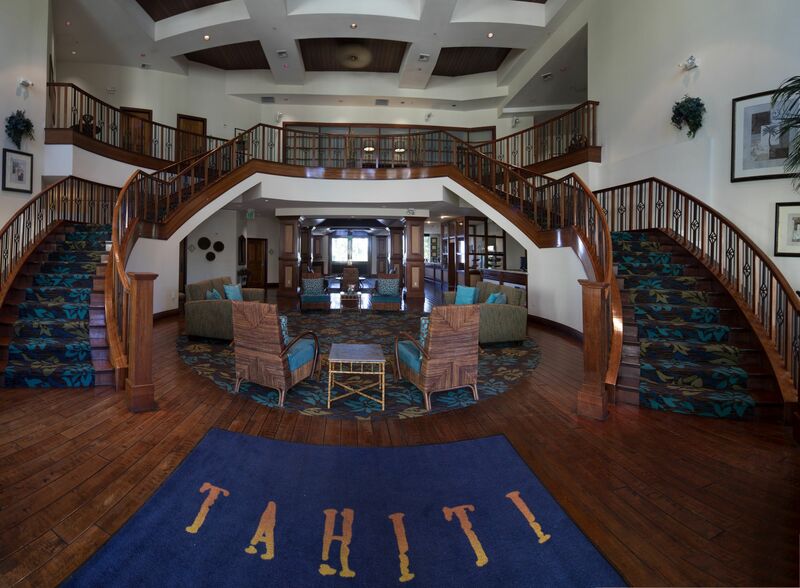 Tahiti’s 93 guest units include 69 two-bedroom and 16 deluxe two-bedroom suites. 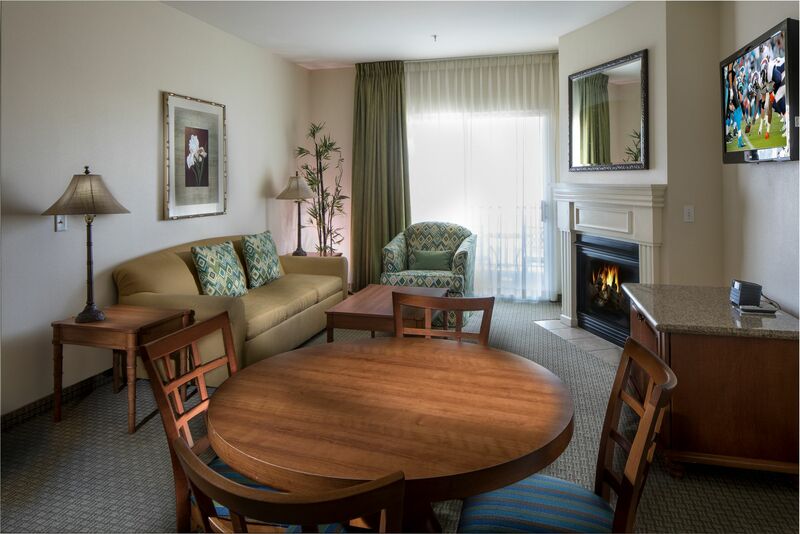 They include numerous convenient amenities, including a full kitchen and washer-dryer. 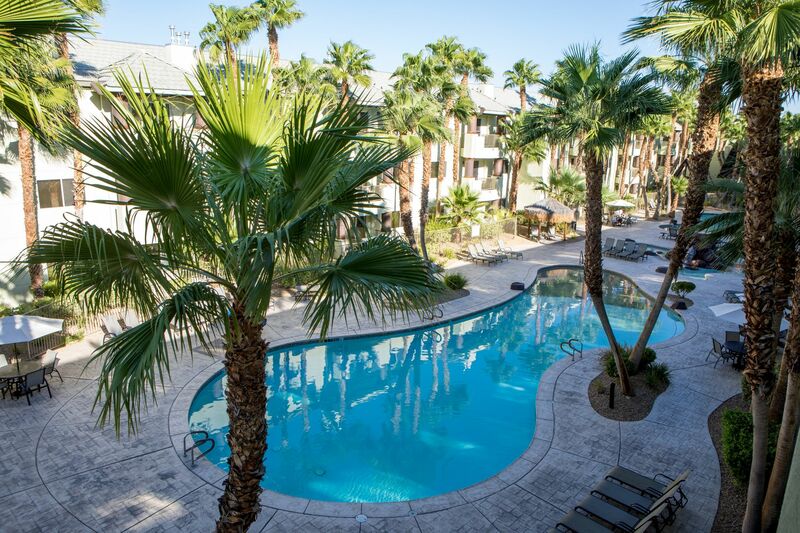 We also provide free daily shuttle service to the Strip, a grocery shuttle, and tours to the Fremont Street Experience and Red Rock Canyon. 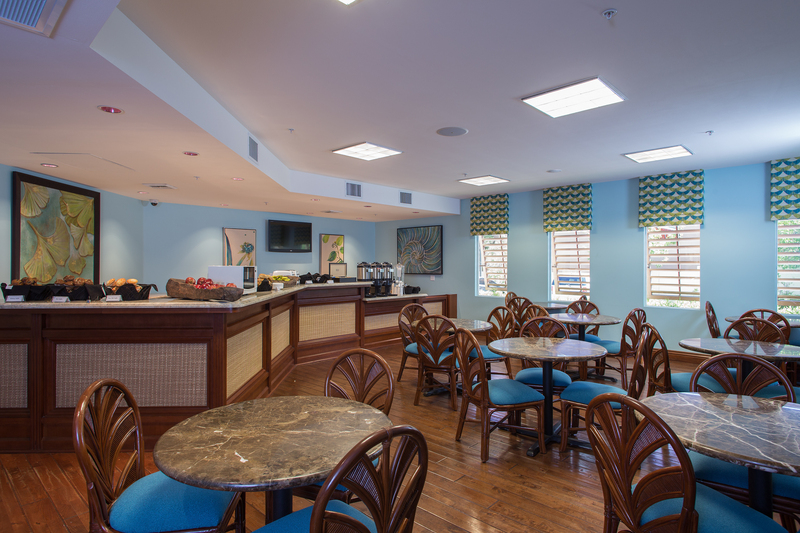 Tahiti is the ideal choice for comfort, convenience and fun.